If you observe critically, you will notice that you always prone to cold and stomach upsets whenever you are stressed. Stress tends to slow down the processes of the digestive system. Another big information is that 70 percent of the human immune system is found in the digestive system, according to the reports in "Clinical and Experimental Immunology". As long as we live and engage in daily activities, you will agree with me that stress is unfortunately unavoidable. 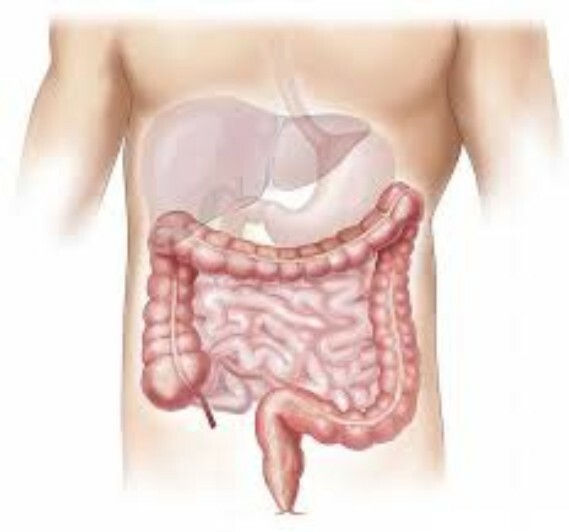 So, what are the steps we should take to maintain a healthy digestive system? Read on, as you learn some of them listed below. When traveling, people tend to grab unhealthy foods for convenience. Pack nutritious foods like carrots, apples, almonds and frozen yogurt to keep the body strong. Foods like yogurt, which contain probiotics, not only address digestive issues, but are said to help stave off colds. One study found that those who took a probiotic supplement with Lactobacillus rhamnosus, a type of healthy probiotic bacteria, recovered earlier and reported less severe symptoms. Eating in a hurry is a bad habit for good digestive health, and makes you more likely to overeat, since it takes the brain about 20 minutes to recognize when you are full. Plus, eating quickly can cause gas, acid indigestion and bloating. When you stop and really enjoy what you are eating you are less likely to overdo it, and you will avoid issues like emotional eating. Take some always to cater for yourself. Maintaining an exercise routine and practicing deep breathing relaxation techniques can do wonders for mental and digestive health, and help alleviate stress’ negative effects on the digestive system, such as gas, acid reflux and stomach cramps. Get an adequate night’s rest of at least eight hours every night. Your body and digestive system like predictability. Plus, staying up late could make you more likely to visit the fridge and eat that piece of chocolate cake that will lead to an upset stomach. Overeating or drinking is easy to do, but it can cause stomach distress. Check out local natural product retailers, which offer homoeopathic medicines to relieve nausea, heartburn, acid indigestion or fullness associated with overindulgence of food or drink. Both stress and fun can have a negative effect on your digestive health. Take steps to feel your best, and maintain a healthy digestive system.